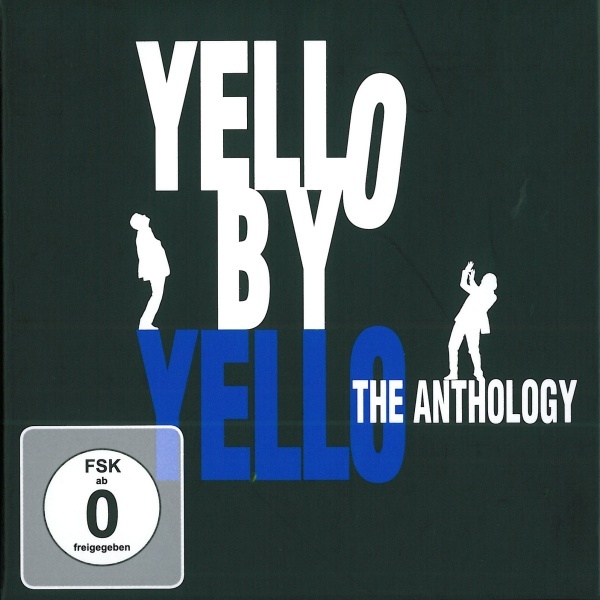 Yello have released a re-mastered premium set 'Yello-The Anthology' which contains "The Singles Collection 1980-2010" and 2 CDs 'The Anthology'. Dieter Meier and Boris Blank selected their personal favorites and added 4 exclusive new songs: "Vicious Games" featuring Heidi Happy, "Dialectical Kid", "Liquid Lies 2010" and "Tears Run Dry" featuring Malia. A DVD with 23 visionary Yello videos and a 48 page booklet with rare photographs and personal commentary by Yello are included. Check out Yello official for more info.